Rent "The Old School House!" 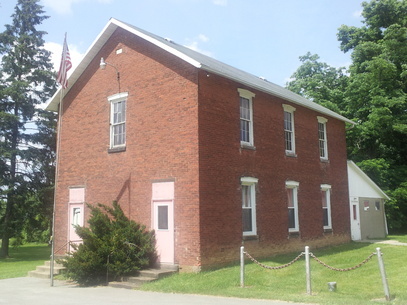 Did you know that Liberty Township has The Old School House available for rental for family or business events? We have ample parking and reasonable rental rate of $50.00 per day. The building deposit is only a $40.00 refundable charge upon key return and a clean building. There are tables and chairs available for use with the building rental and a full kitchen in the rear section. First floor restrooms in rear of building. Please call us today to check on current availability.